Blackheads are stubborn, but there are simple and effective ways to remove them from your face. As you look in the mirror your skin may appear blemish-free. But upon closer inspection, you may see small black spots on your nose. They won't come off with a towel or wet washcloth. They are not dirt, they are stubborn blackheads. While they are small, these small marks can cause just as much frustration as pimples. You might even feel more conscious and embarrassed, especially if your day involves a lot of face-to-face conversations. 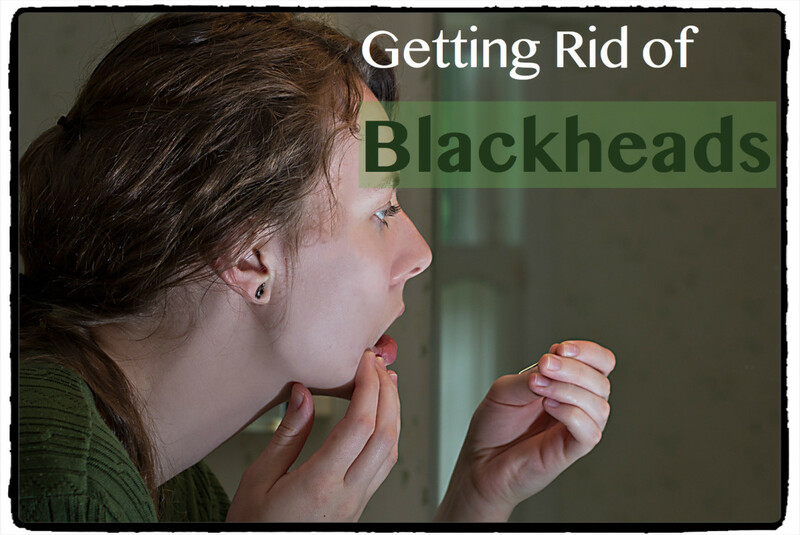 Blackheads may be difficult to deal with, but there are some easy ways to get rid of them, and keep them away for good. 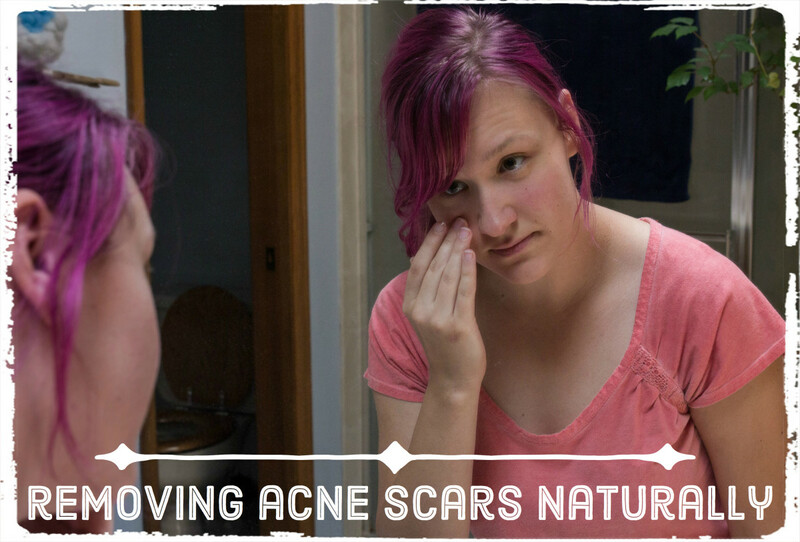 Just like acne, blackheads occur when your pores are blocked by dirt, oil, or dead skin cells. Sebum builds up and a bump forms on your face. It turns black upon exposure to oxygen, causing those familiar little black spots. 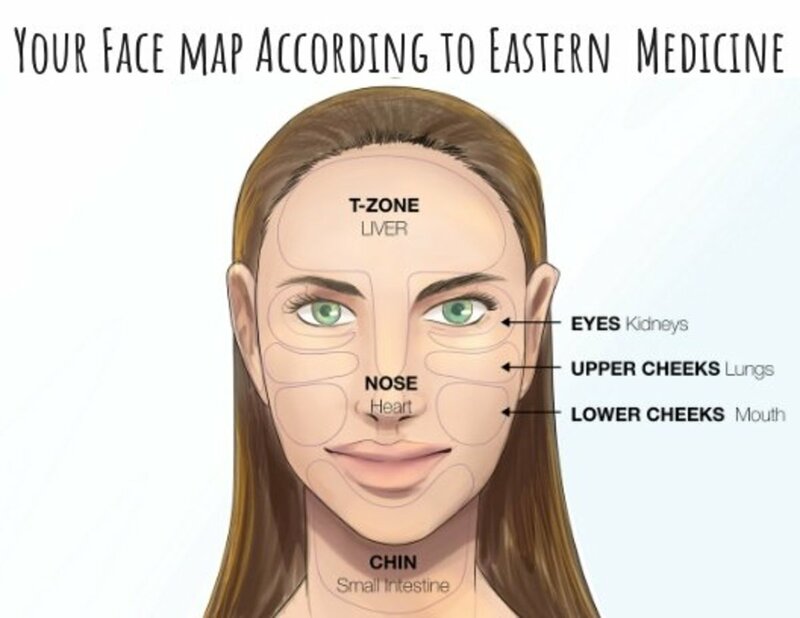 They are common on the T-zone, which consists of the oiliest parts of the face: the forehead, nose, and chin. In some cases, people also get blackheads in their ears. 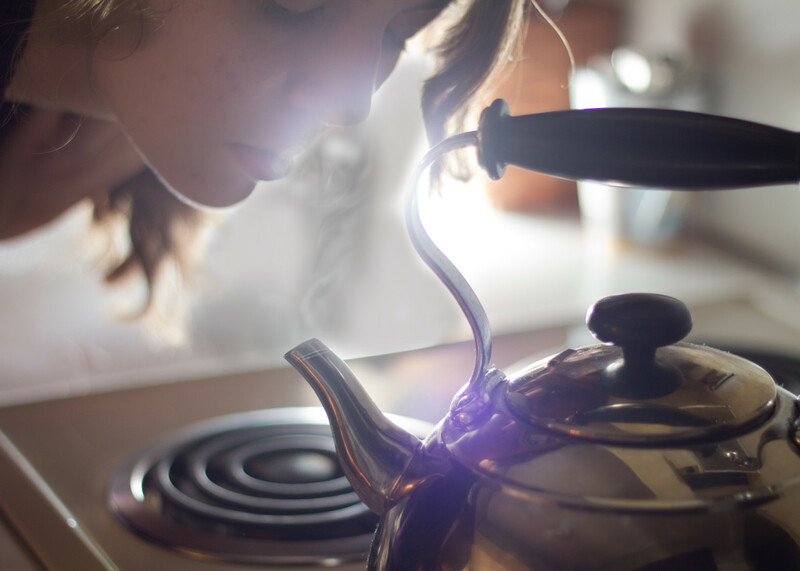 Steam your face or take a hot shower before using an extractor. Disinfect the extractor using alcohol before proceeding. Place the extractor around the blackhead and gently apply pressure. Do not force to remove them if you find it difficult to do so. Applying too much pressure usually does more harm than good. Another remedy you can try at home is a blackhead strip or pore strip. This is like a tape which contains a glue-like substance on one side. Cleanse your face and then apply the pore strip to your nose. Leave it in place for 10 minutes or so to allow the strip to dry completely. You can also do this on other parts of your face, such as the chin or forehead. Remember to wash your face again after removing the strip. You might have seen a lot of blackhead treatments on the shelves of your local drugstore. These are especially designed to help you get rid of blackheads on your nose. Make sure that you check the ingredients. Look for salicylic acid or benzoyl peroxide on the list. 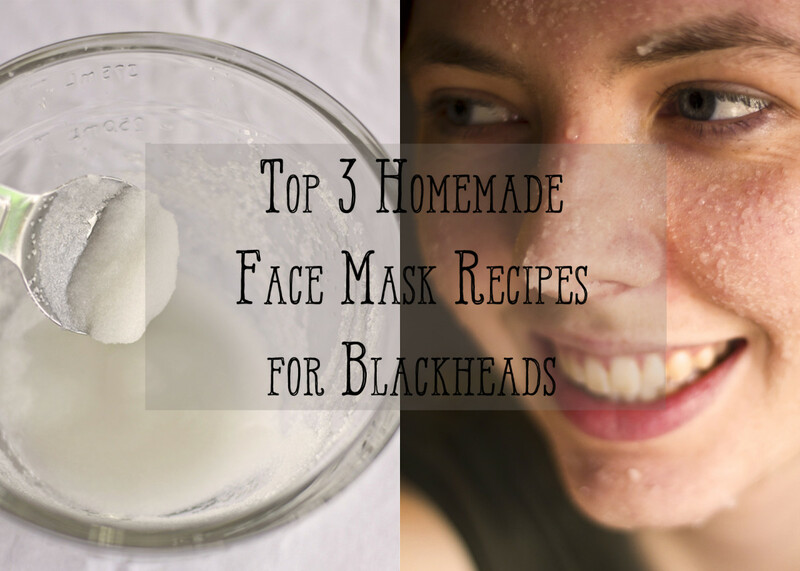 These two ingredients are commonly used to treat blackheads, acne, and other skin disorders. Also read the product label and follow the instructions carefully. You can also ask your dermatologist to help you choose the best treatment for you. Many people fail to realize the importance of regularly exfoliating the skin. Remember that one of the causes of blackheads and acne is the accumulation of dead skin cells. Make it a habit to exfoliate your skin twice weekly using a gentle facial exfoliant. 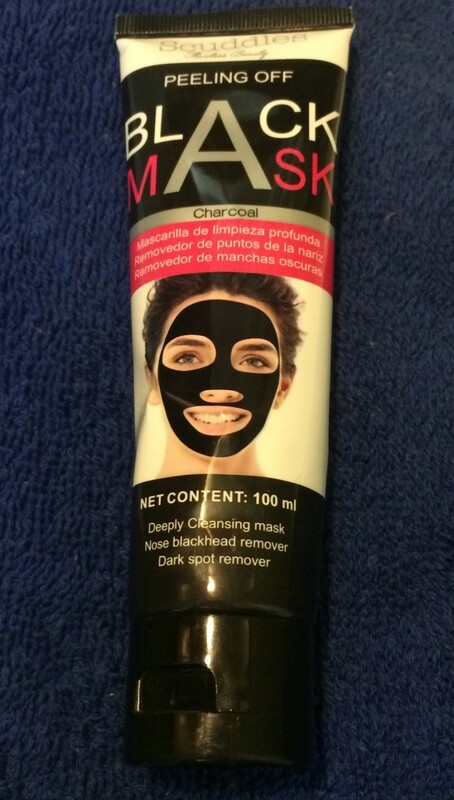 This will ensure that you slough off dead skin cells and allow new ones to surface. Regular cleaning will keep your pores from becoming clogged with dirt, oil, and dead skin cells. This might sound too common to even include in this list, but many people fail to follow this rule. Wash your face only two times a day, no more than that. If your face becomes oily in the middle of the day, use oil-absorbing sheets instead of washing your whole face. Too much washing removes the moisture from drier areas. Your body will then respond by increasing sebum production. And as you know, more oil means more chances of getting blackheads. 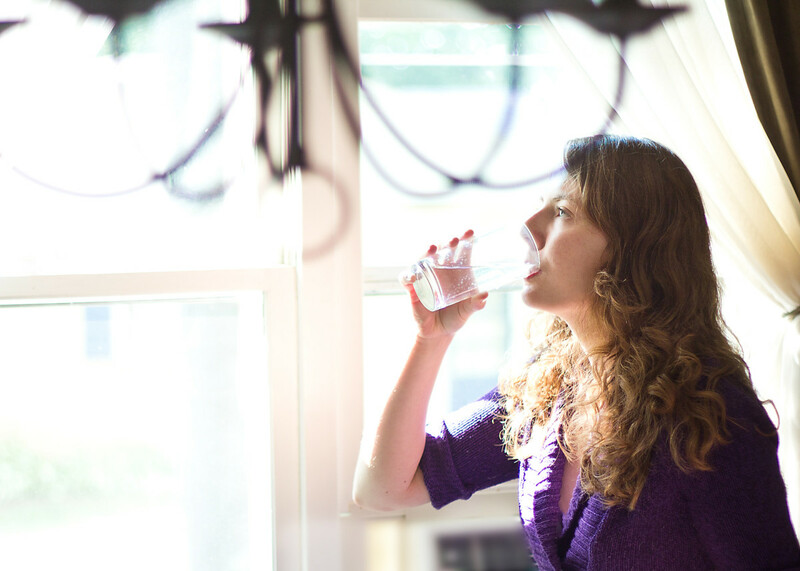 Drinking water, at least eight glasses a day, will lead to healthier skin. If you want to get rid of blackheads, you have to start from the inside. 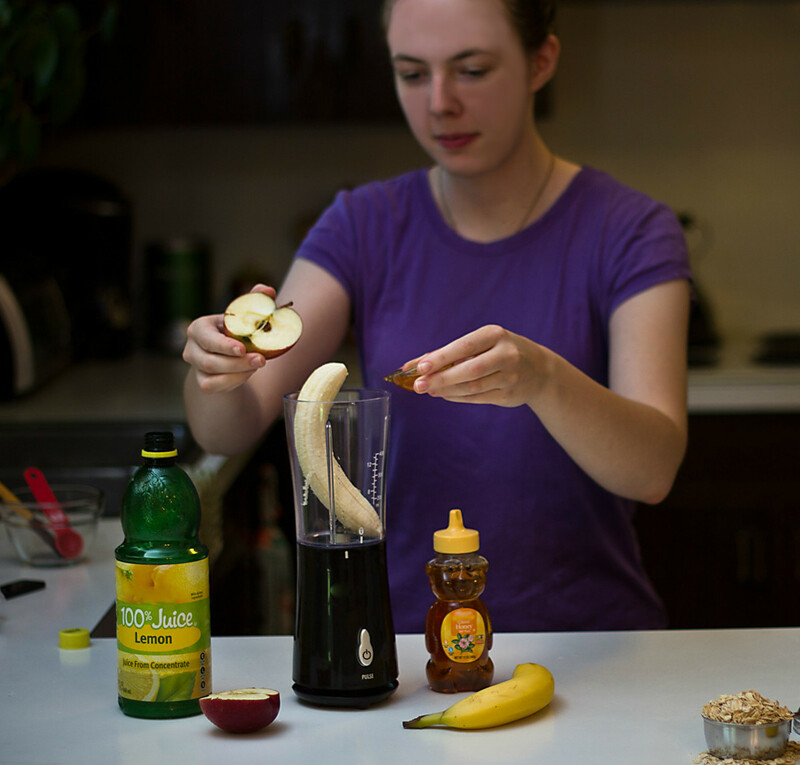 One of the simplest remedies can be easily found at the kitchen sink. As a general rule, drink at least 8 glasses of water a day. When you are well-hydrated, it will show on the outside and you will notice a healthier skin. Eating fresh fruits, vegetables, and protein will reduce the incidence of blackheads. As they say, you are what you eat. If you like munching on sweets and oily foods all the time, you might notice that your skin becomes oilier. While this is subject to a lot of debate, it can only help your skin to eat a balanced diet and cut down on unhealthy food. A few sweet treats now and then is okay, but make sure that you meet your daily nutritional needs by eating fruits, vegetables, lean meat, and whole grains. Remember to also drink plenty of water and stay hydrated! Have you succeeded in getting rid of blackheads? I changed my diet and wash my face more often. They're gone! Pore strips worked for me. No, I've tried lots of things but I still have them. 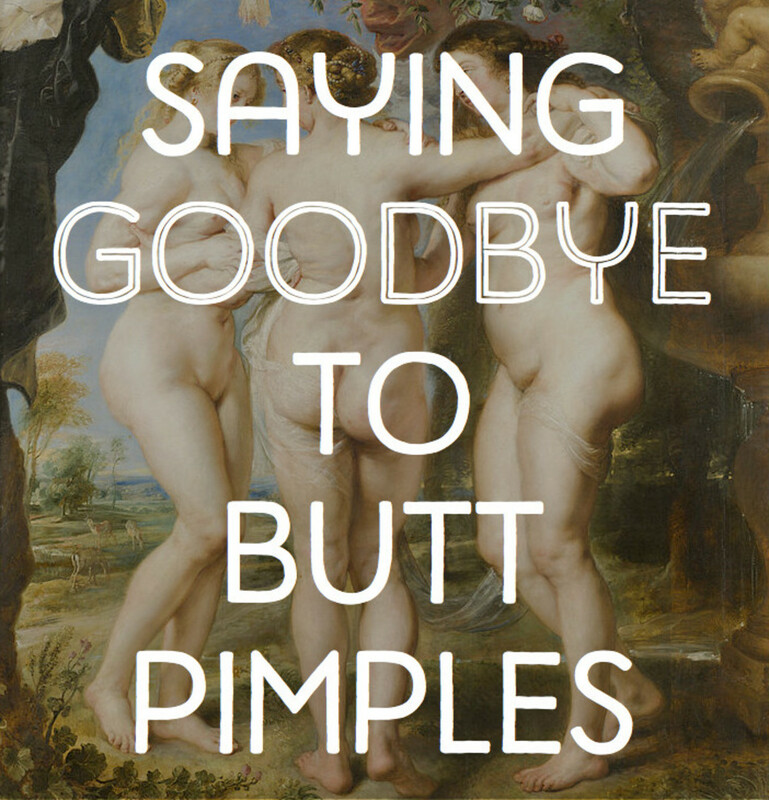 Yes, I got rid of them by using a blackhead extractor. If you have tried everything you can to remove blackheads but they continue to thrive, it is recommended to visit your dermatologist. Sometimes only a professional can help, by prescribing medication or performing necessary treatments. While you’re at it, do not hesitate to ask questions about how to take care of your skin and keep it healthy. Stress can lead to hormone imbalance. Exercise and relaxation will help keep your body chemistry in line. Did you know that stress is also one common cause of blackheads? It messes up with your hormones and triggers overproduction of sebum. You might notice that you have a breakout when you are studying for exam week, rushing for a deadline, or failing to get enough sleep. Keep your schedule in check and manage your time more efficiently. Also exercise regularly and practice yoga and relaxation techniques. Try to get plenty of sleep every night—as much as possible. This will allow your body to recover and have enough energy the next morning. 10. Don't Touch Your face. Do you like rubbing your eyes, removing dirt from your face using your hands, or just simply touching your face? Stop it! Your hands are probably dirtier than you think, so keep them away from your face and ransferring all that dirt. Simple things like this go a long way. If you absolutely must touch your face, make sure that you wash your hands first. How long does it take to get rid of blackheads? Also I posted an article which is good and well optimized and it can help yours audience for more information about the worlds fastest cars in the world. Nice information, I am going to employ it. Hope it will work. I have to face my interviews as well in the upcoming days...I am very much upset.. Please tell me some another remedy because most of the remedy discussed above been tried by me..
An extractor works well, but most blackheads aren't actually black heads. 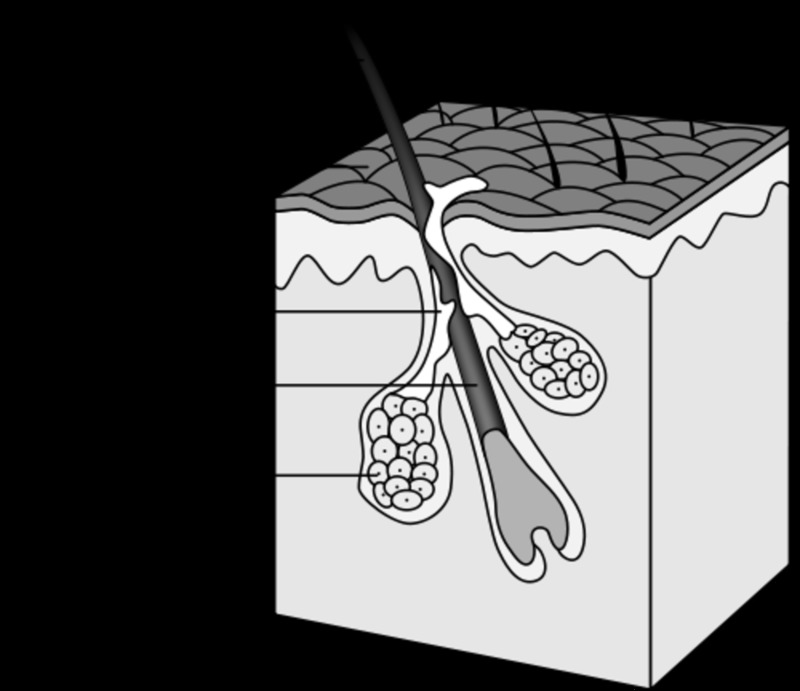 They are sebaceous filaments and no matter what you do, when you extract them out, the pore will fill up again within a few days as a defense/protective mechanism and to function as a barrier. So ideally a routine like this needs to be repeated a few times a week. Great tips. Very helpful and useful with handy tips. lifetips123, thanks for reading and voting up!